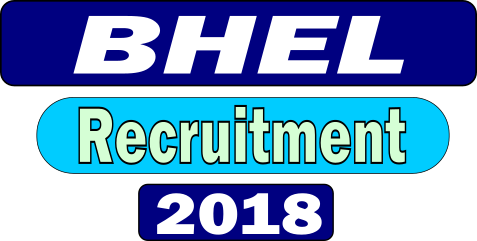 HR Management, Bharat Heavy Electricals Limited (BHEL), Trichy has notified for the enrollment of Trade Apprentice opening in different trades. Those applicants have intrigued by the accompanying opportunity and finished all Eligibility Criteria can read the Notification and Apply Online. Note- Candidates Must Have Read Notification Before Apply Online.